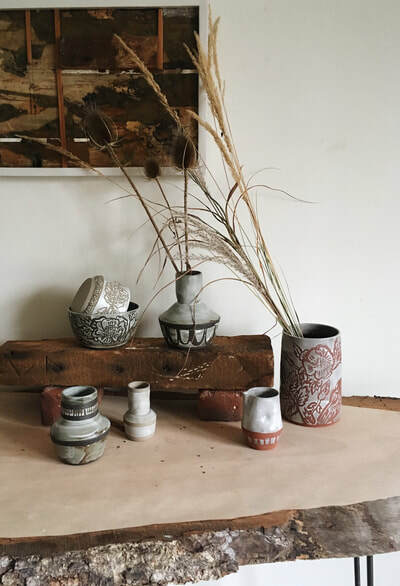 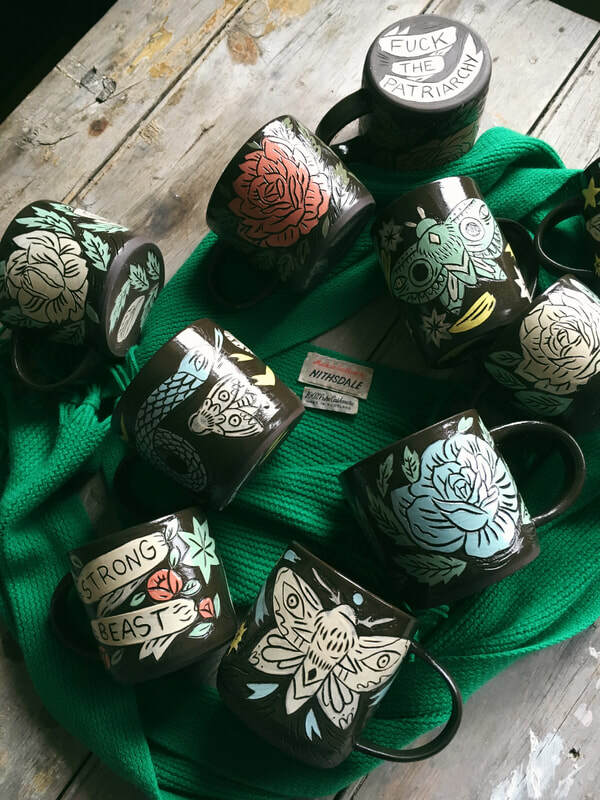 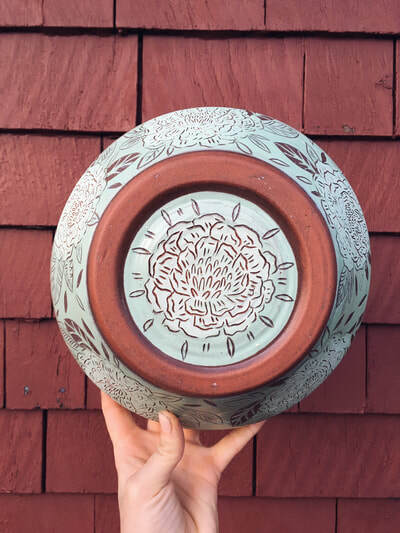 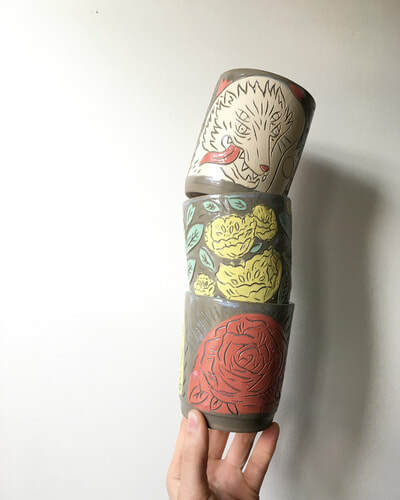 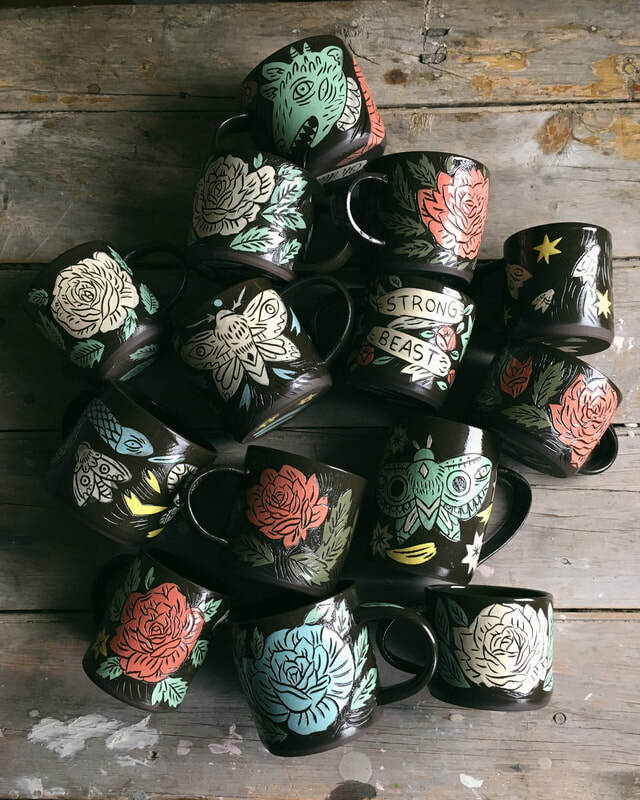 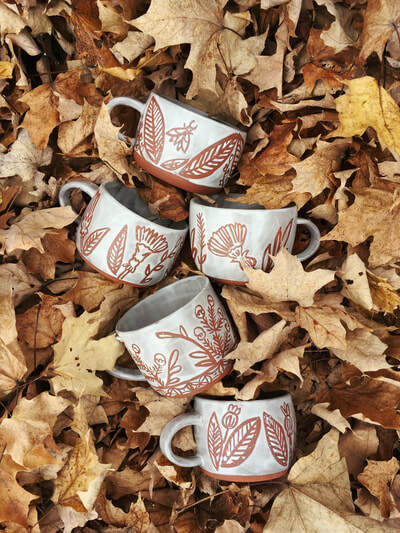 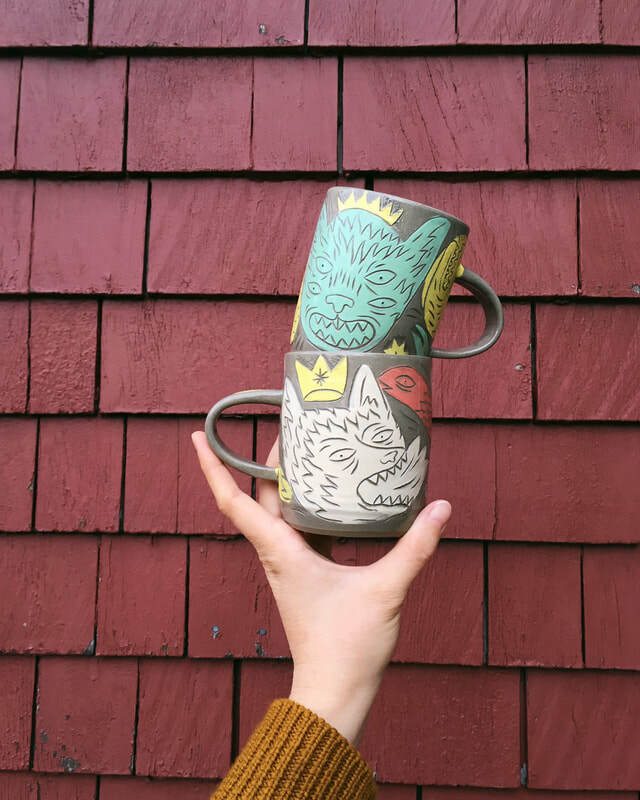 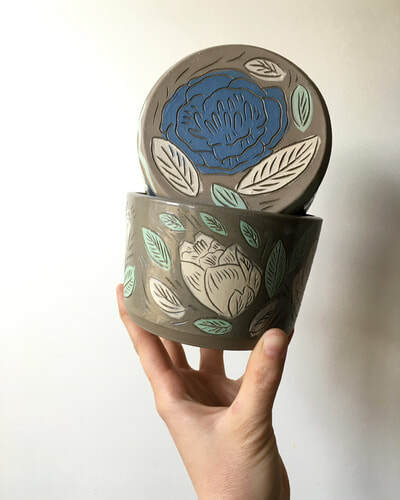 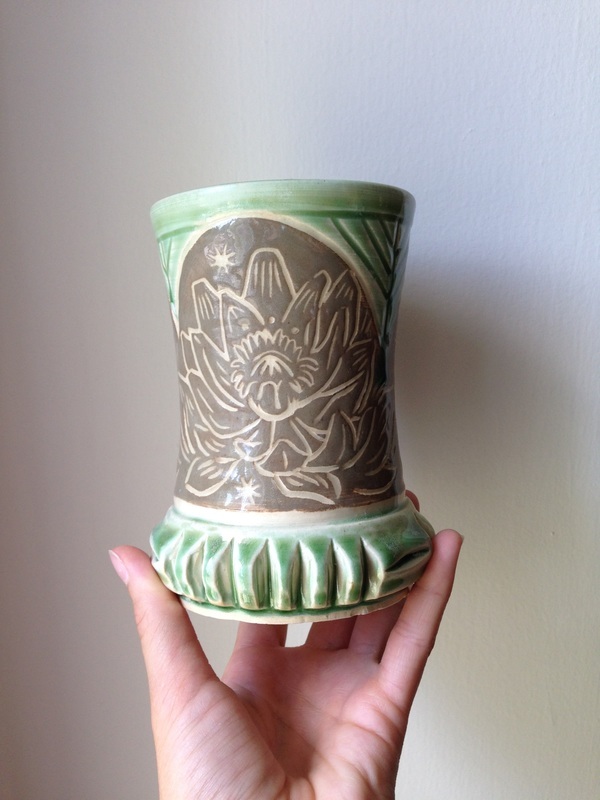 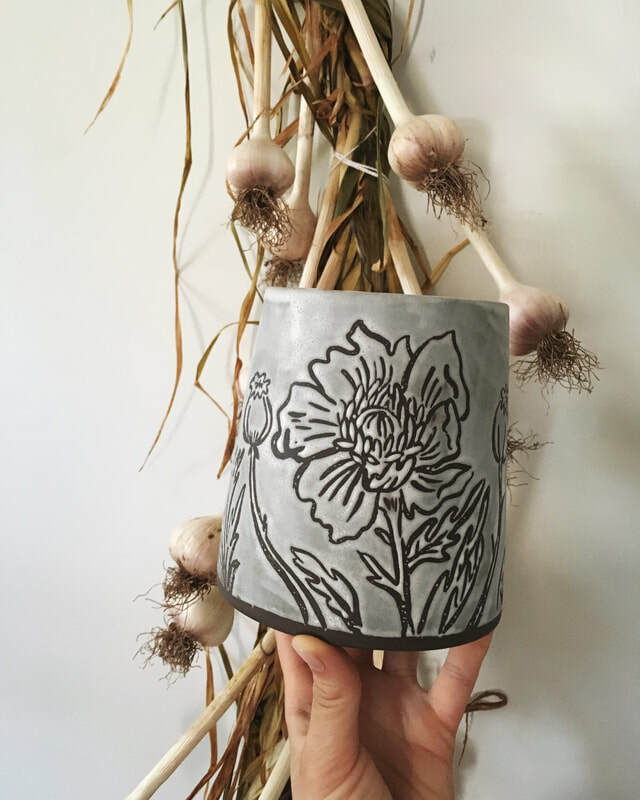 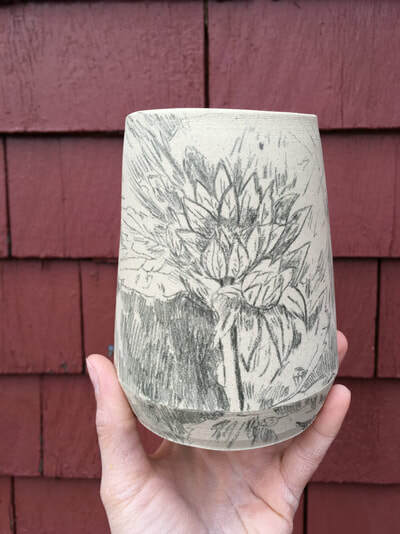 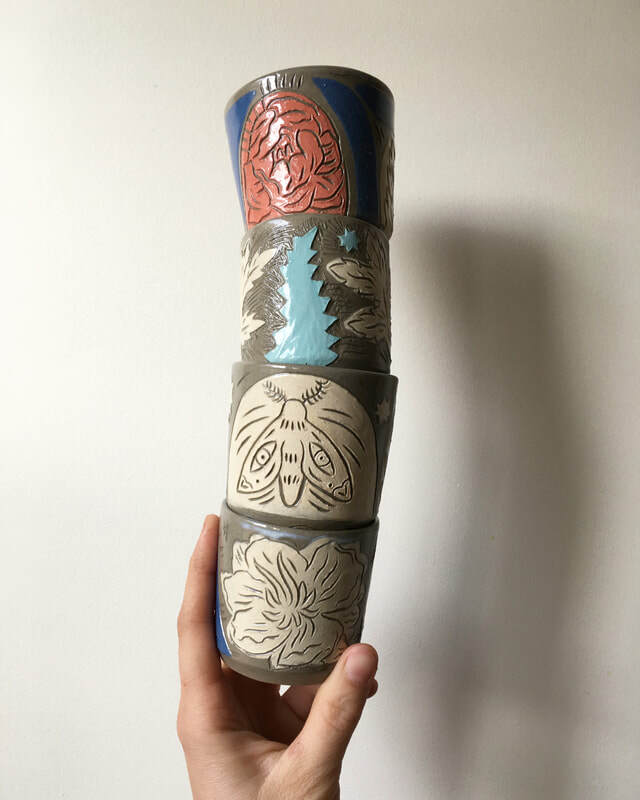 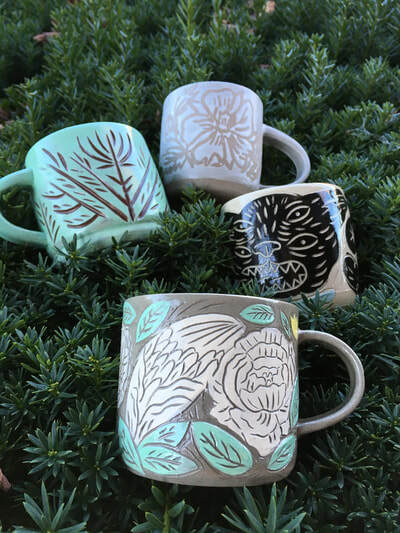 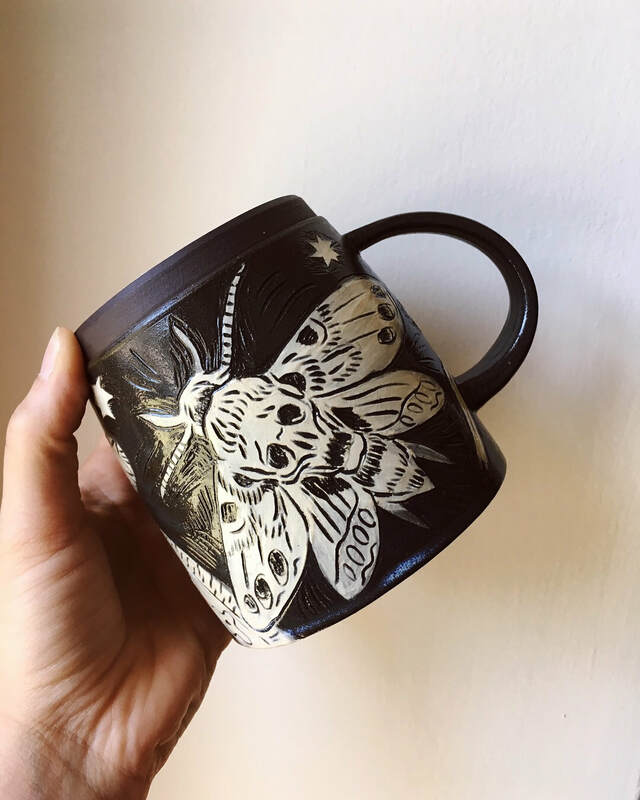 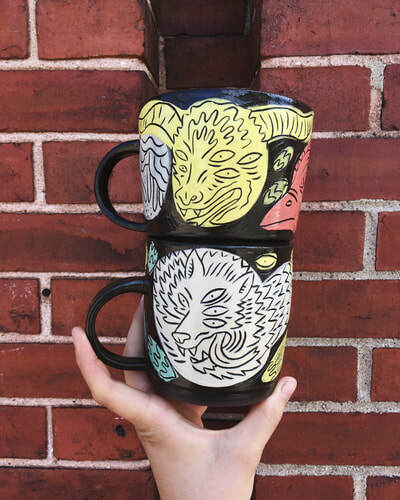 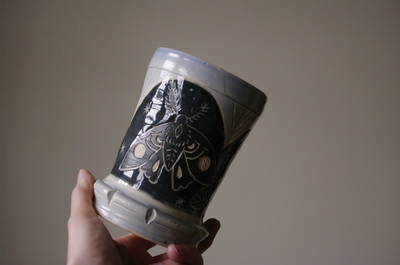 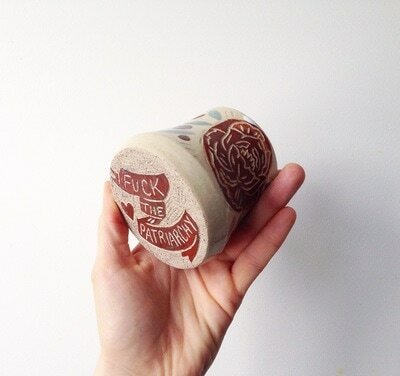 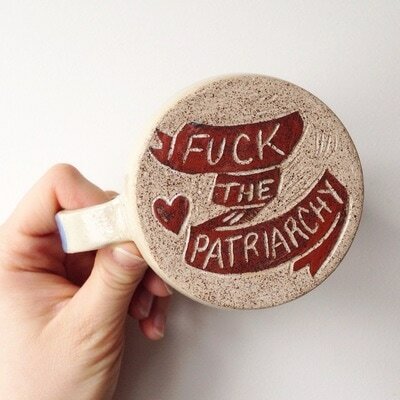 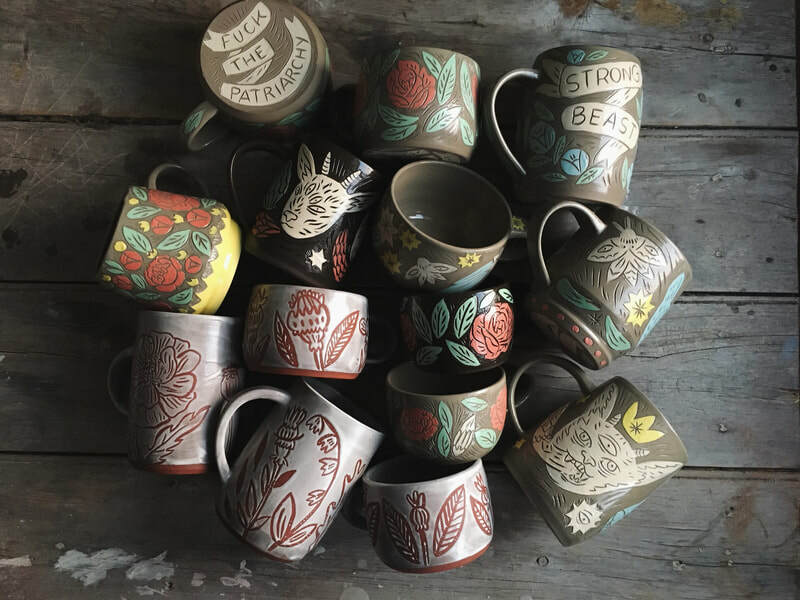 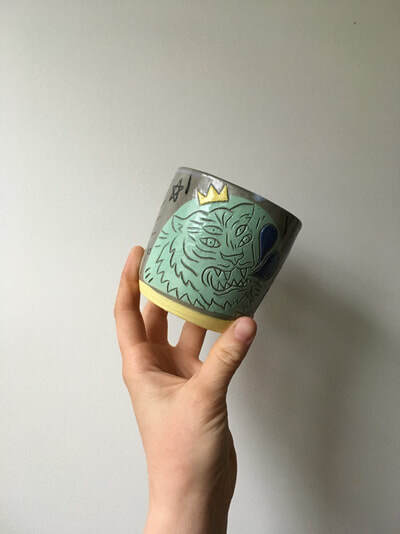 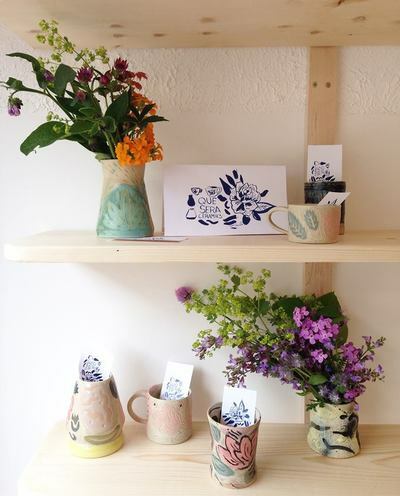 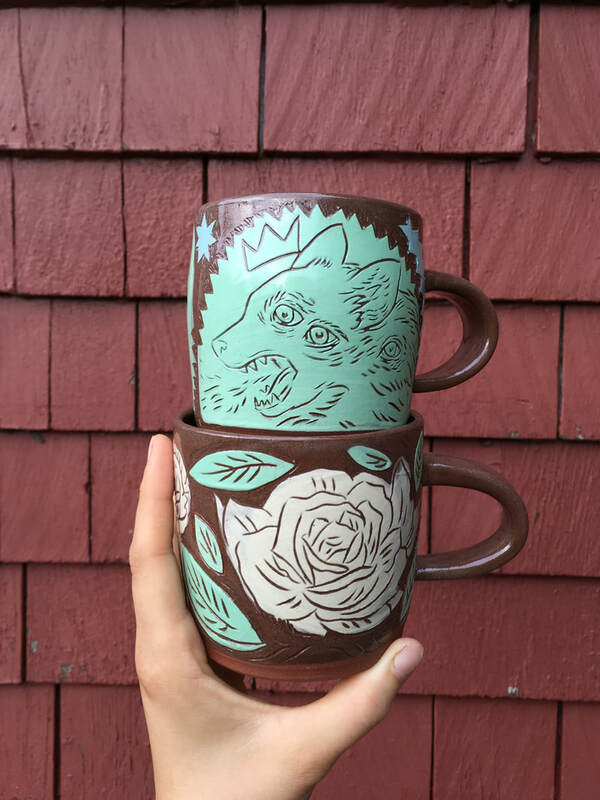 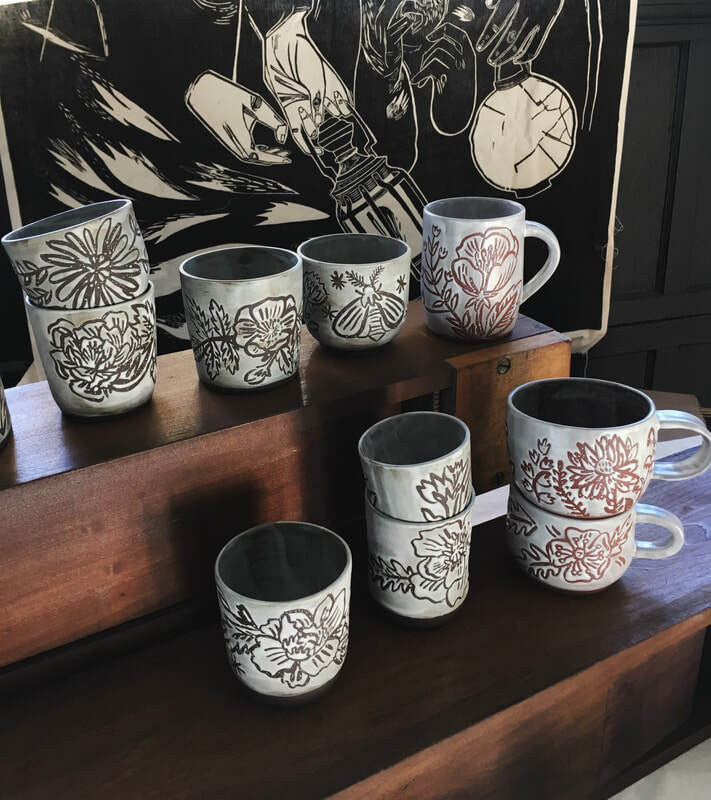 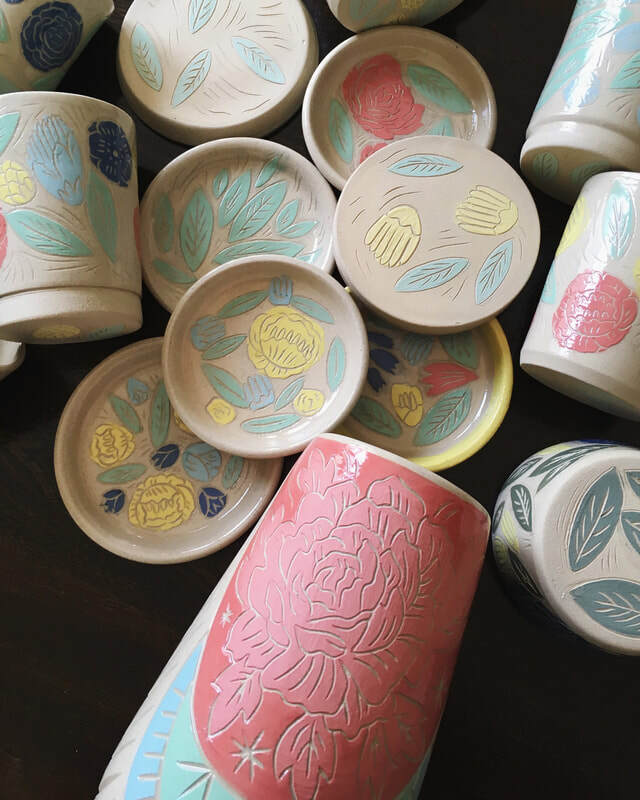 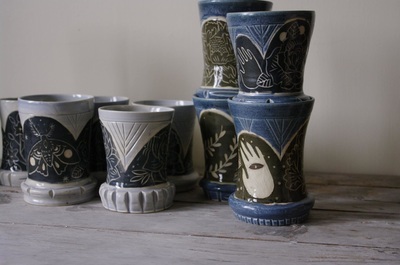 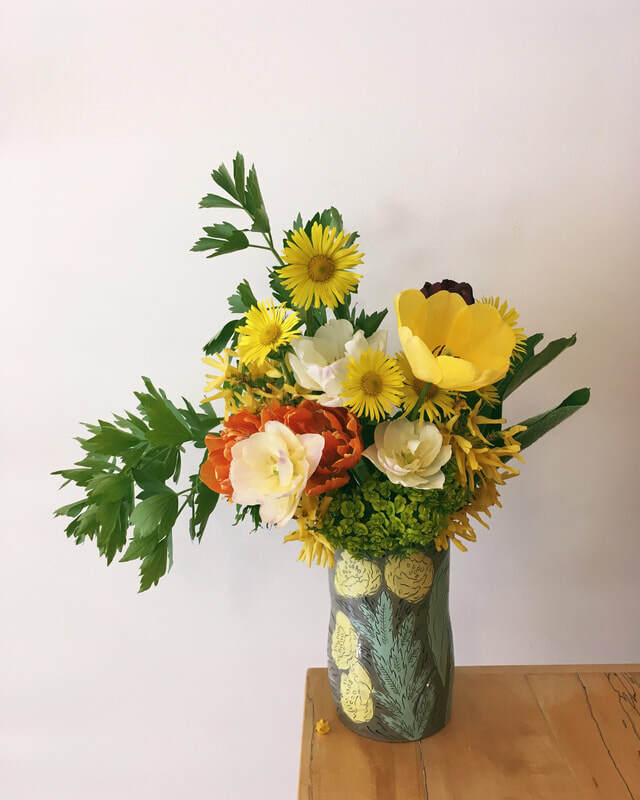 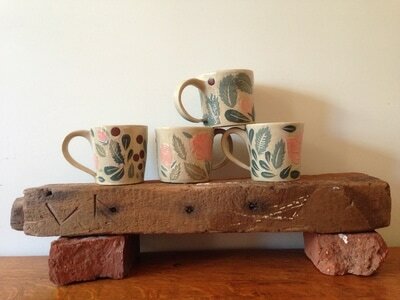 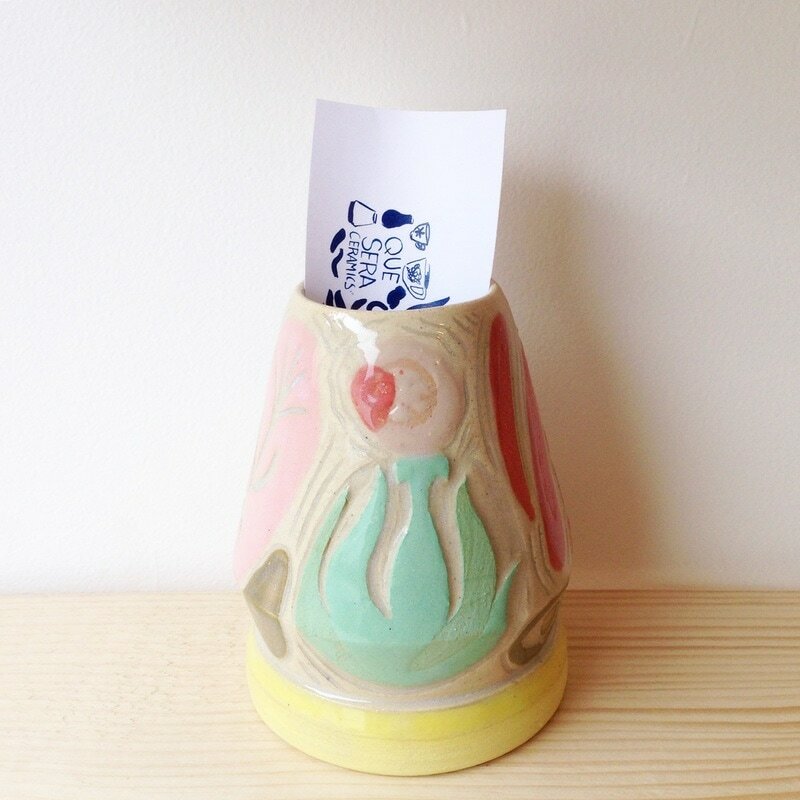 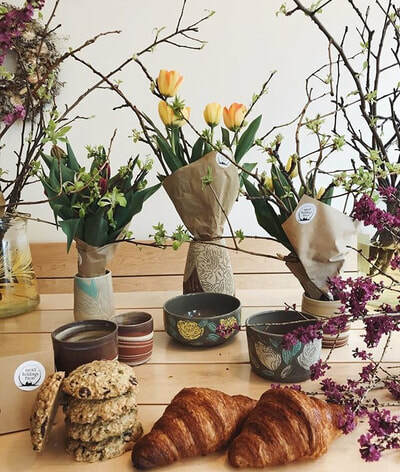 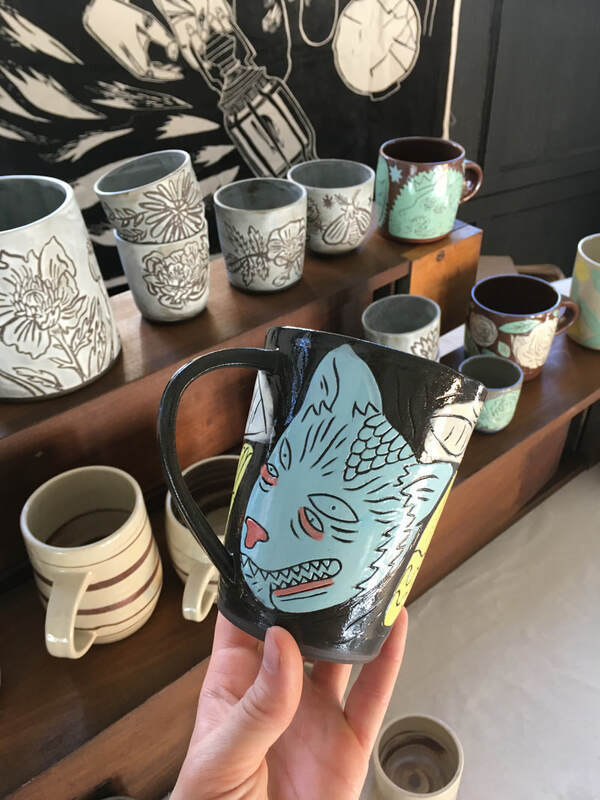 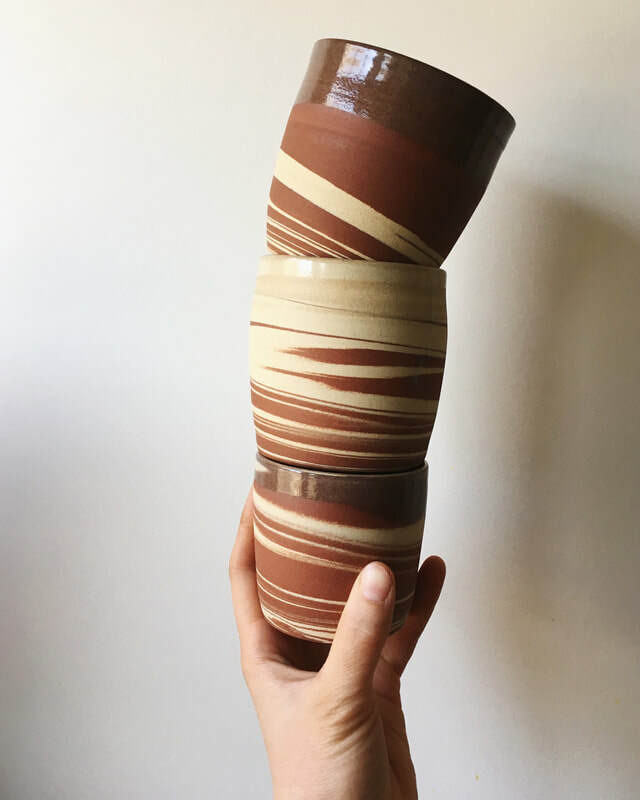 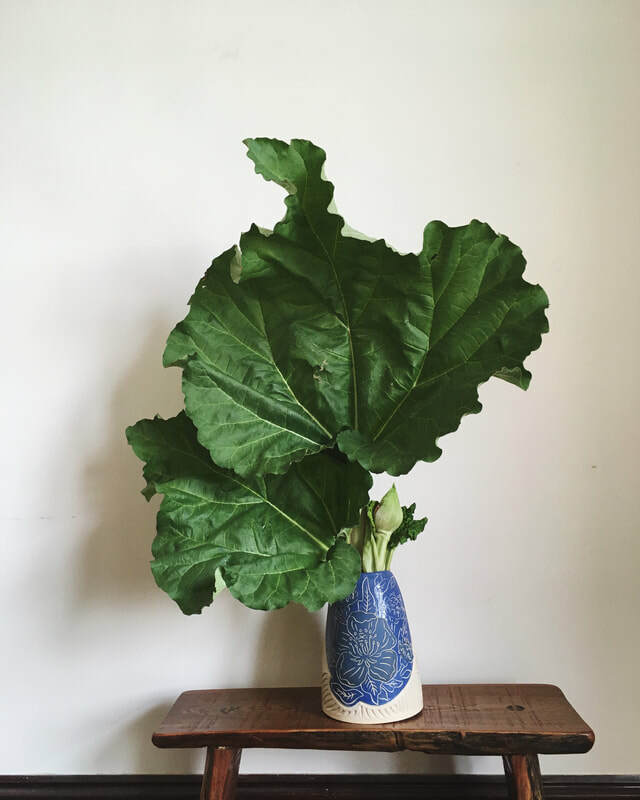 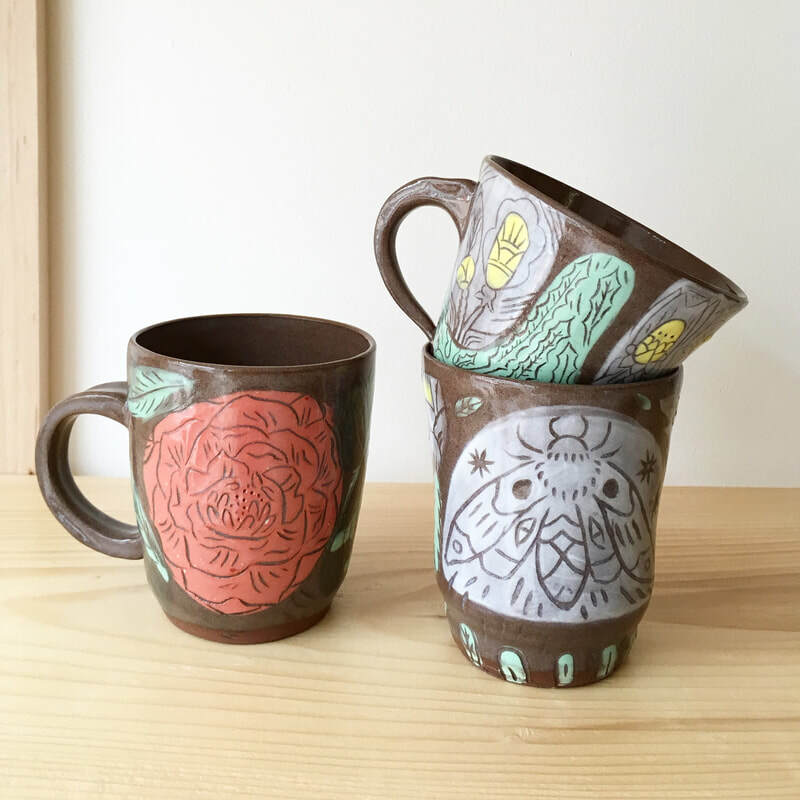 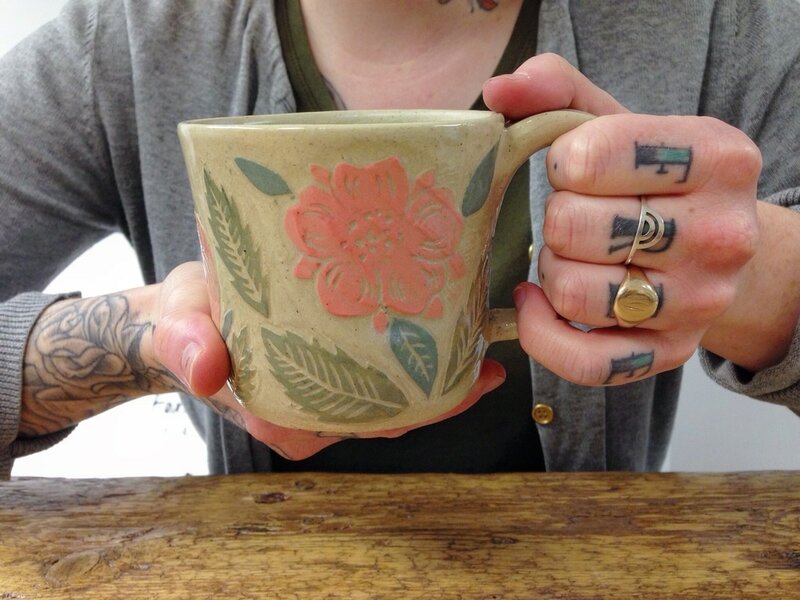 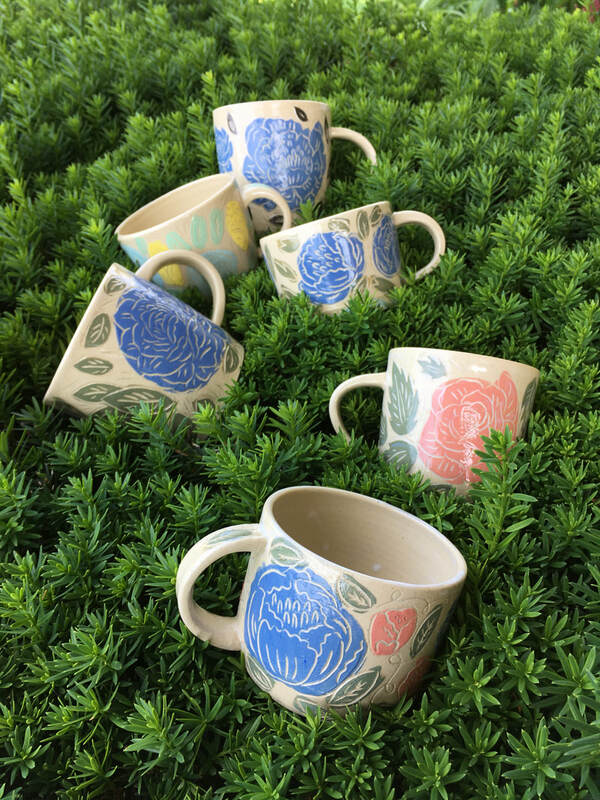 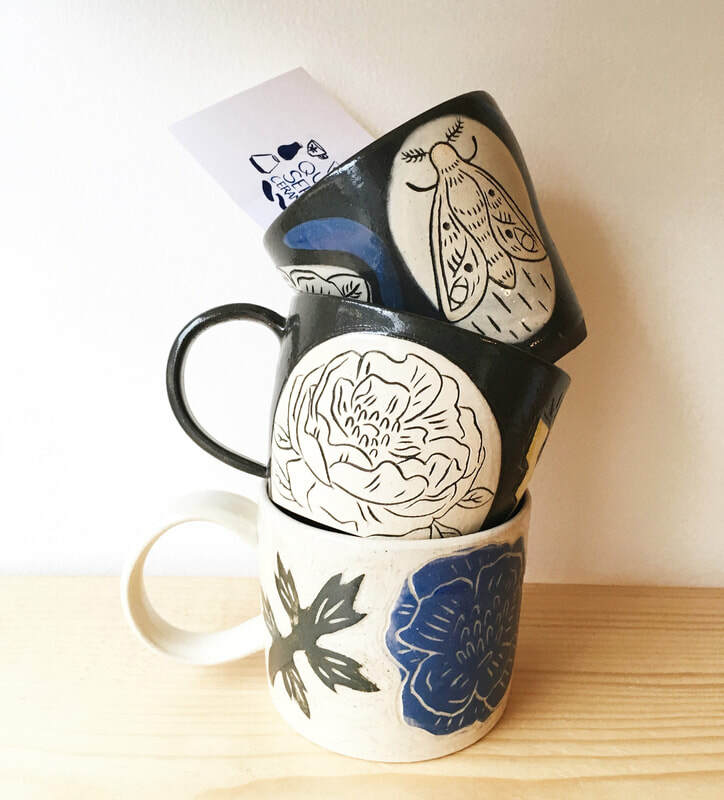 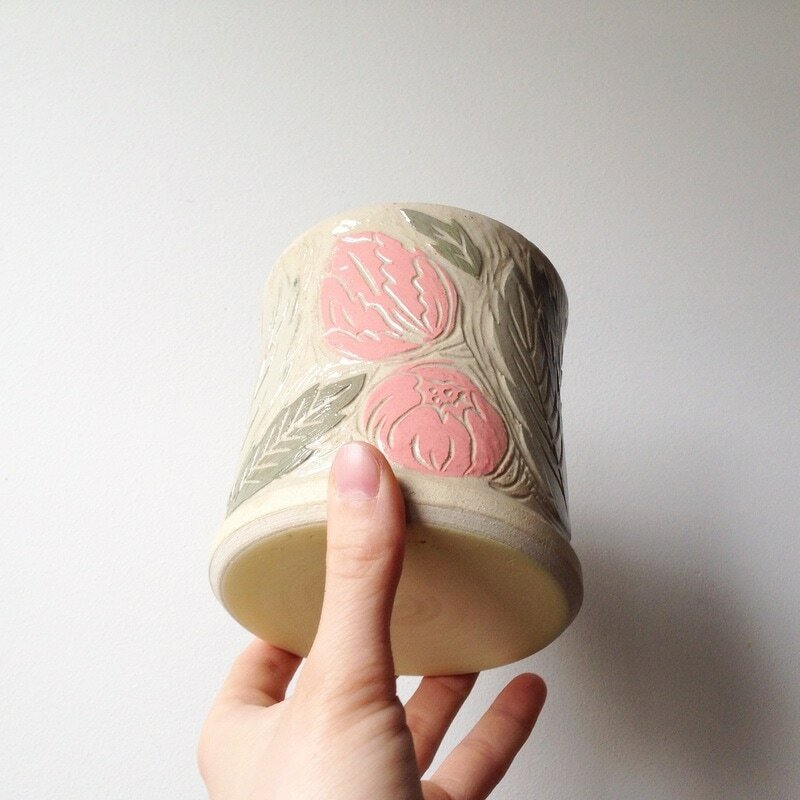 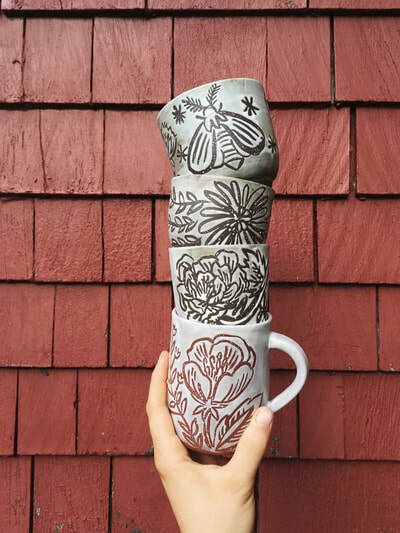 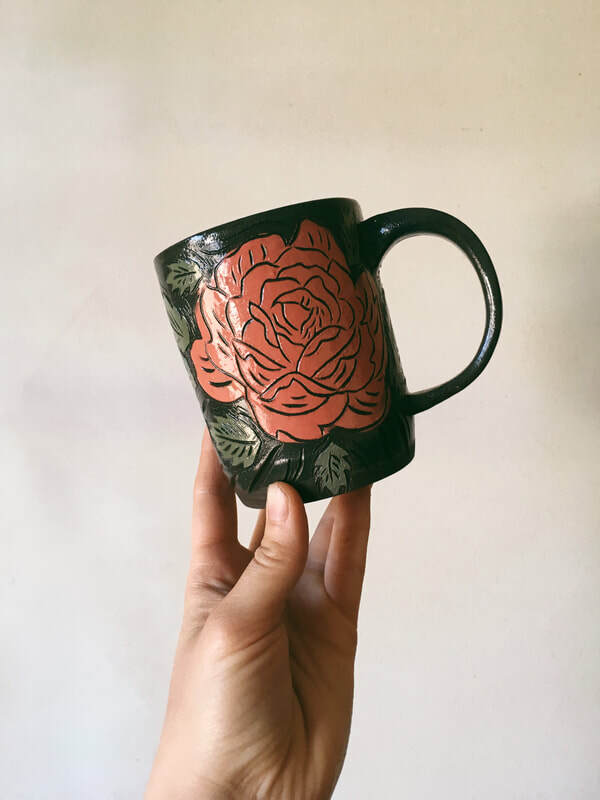 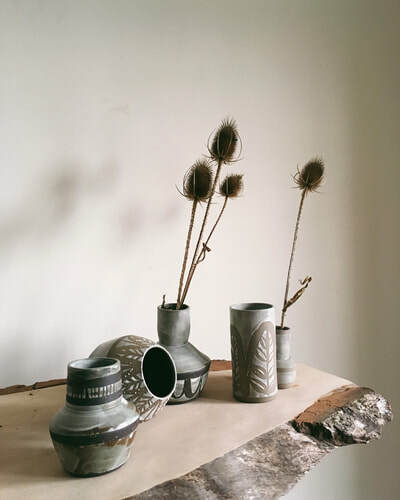 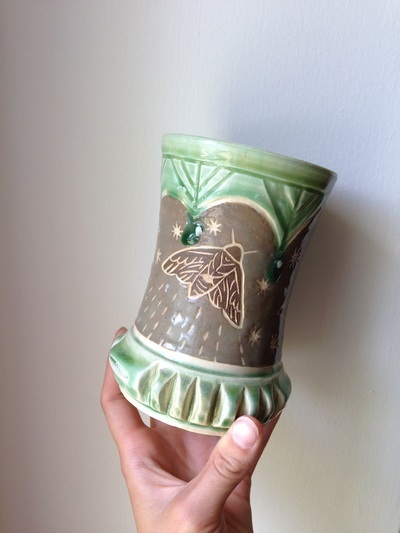 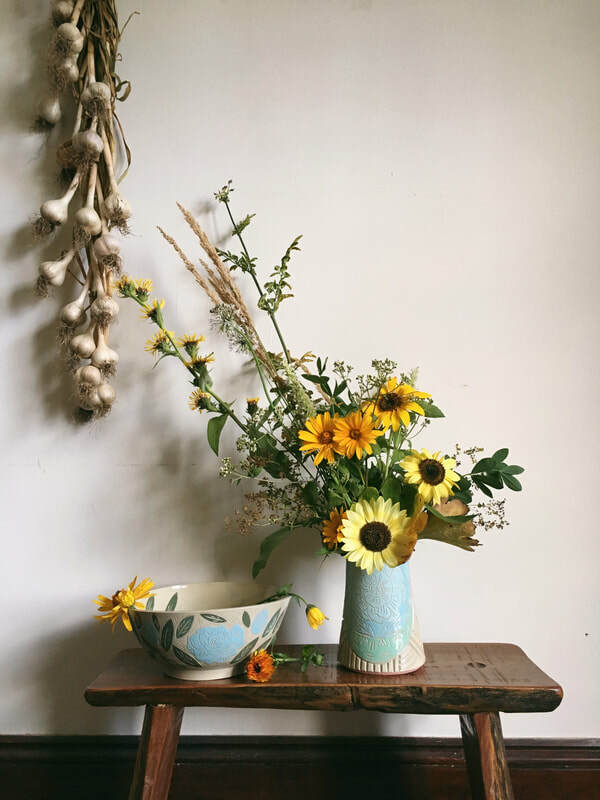 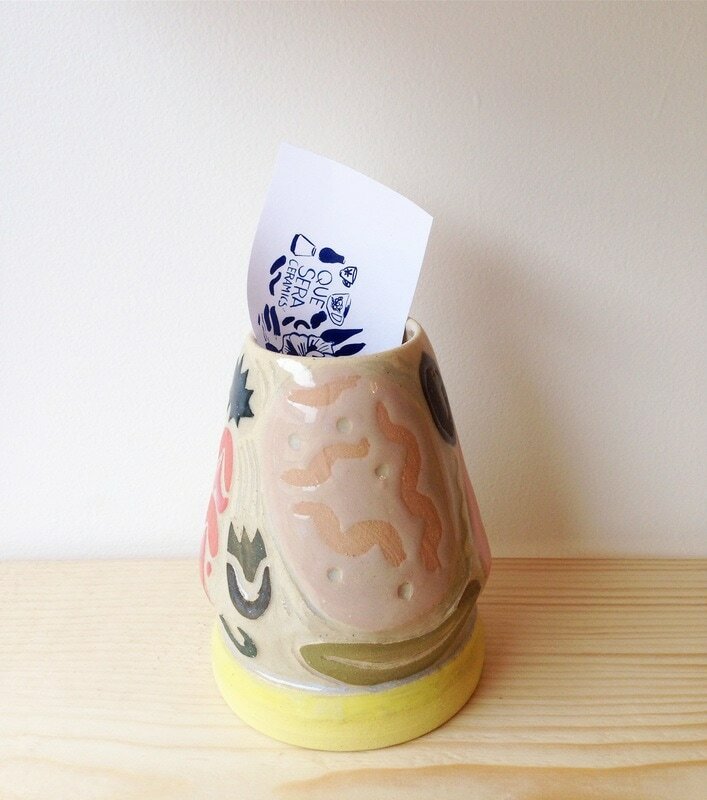 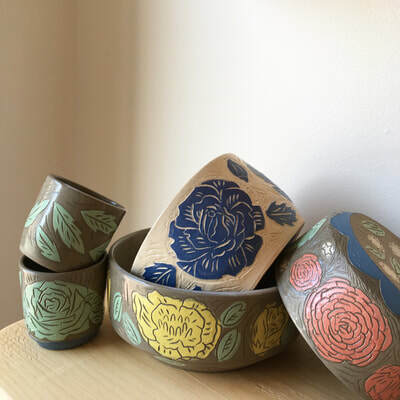 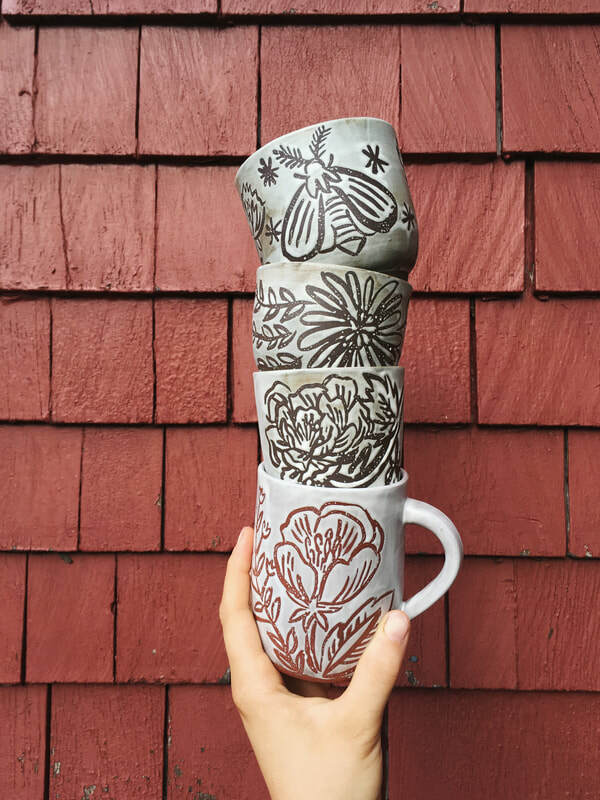 Que Sera Ceramics is functional pottery that embraces the imperfect. 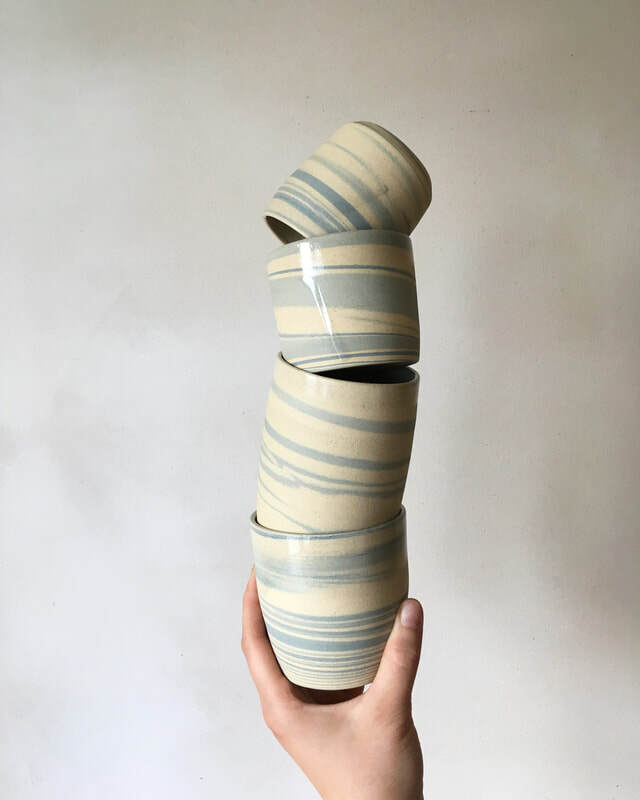 No two pots are the same. 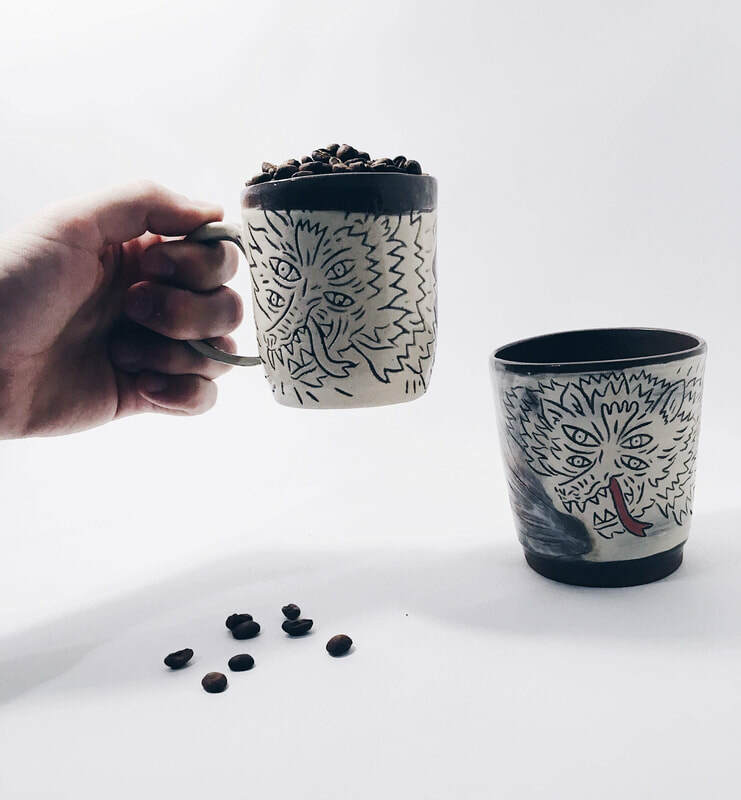 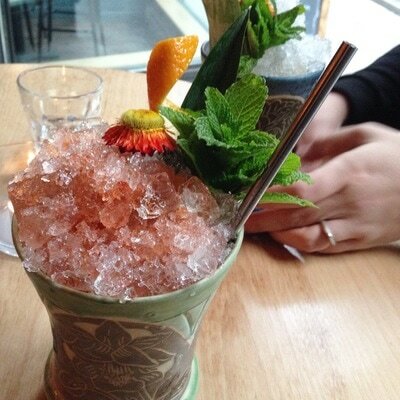 Each piece takes time and is meant to add some extra beauty to the daily rituals of drinking and eating. 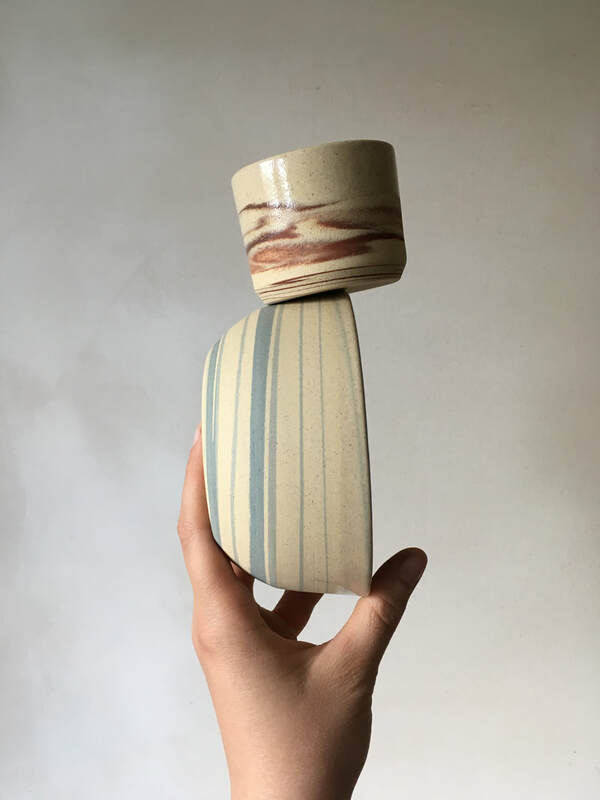 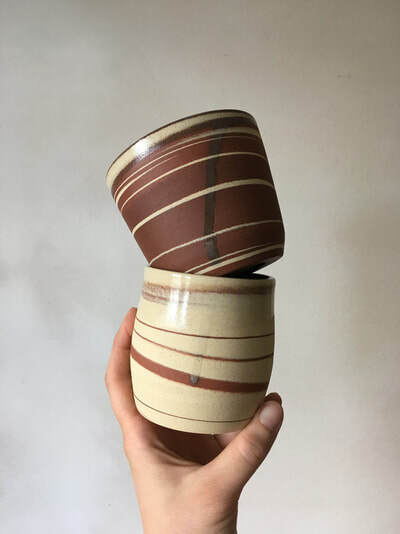 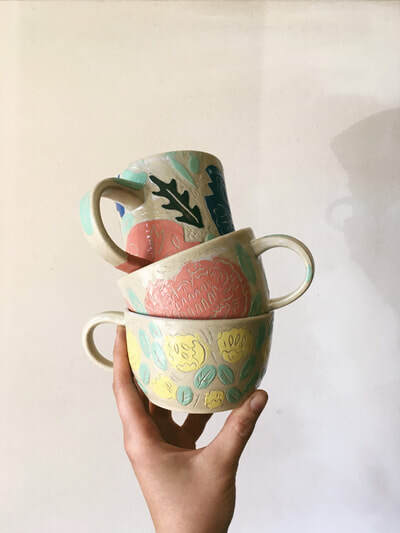 Sera Senakovicz takes inspiration from the volatile nature of ceramics and embraces whatever seems to happen, hence "que sera sera"// whatever will be will be. 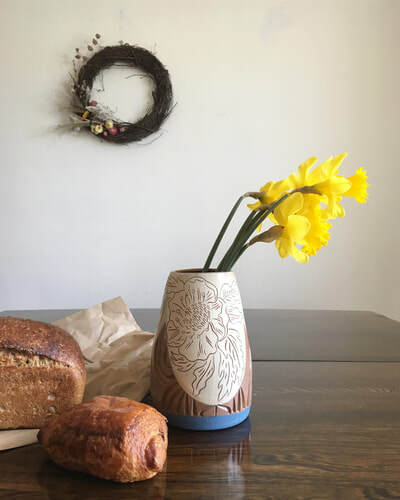 Stockists: Red Knot Bakery (Truro), Salty Rose's and the Periwinkle Cafe (Ingonish) & Likely General (Toronto).